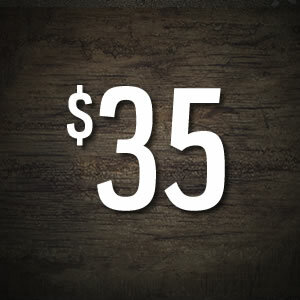 Valid weekdays through 5/31/19. Excludes group rate tickets. Blackout dates apply. 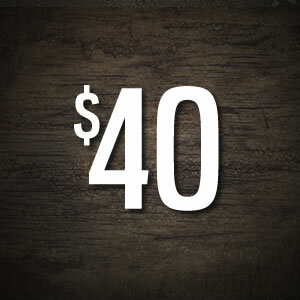 *Gift certificate note: You can email the gift certificate directly to the recipient or download a gift certificate to fill out and give in person! Minimum age: 8. For children ages 8 - 10, routes may be limited at facilitator's discretion. Children ages 8 & 9 must be accompanied by a participant age 16 or older while on the course on a 2 to 1 ratio. People with medical issues that could be aggravated by events (including pregnancy) may want to consult a physician before participating. Closed-toe, sturdy shoes and clothing appropriate for full body harness. NO gum, candy, or food. Absolutely nothing remaining in pockets while on SKYWILD. A parent or legal guardian must sign waivers for minor participants. At SKYWILD, safety is our top priority. The course has been designed and built by ACCT (Association for Challenge Course Technology) vendor Challenge Design Innovations and is inspected by a licensed ACCT inspector annually. 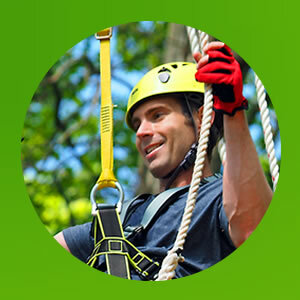 ACCT is the governing organization overlooking the safety and well-being of aerial adventure parks, zip lines, challenge courses and towers. For more info visit www.acctinfo.org. Dress for the outdoors! Wear sturdy, closed-toe shoes and clothing you don't mind getting dirty. We strongly recommend that you do not wear any jewelry. Long hair must be tied back. Participants will be provided helmets, harnesses and any required safety gear. No headphones or electronic devices permitted on the course. Our staff will determine if your clothes are adequate, and if they feel your clothing may cause unsafe conditions, you may be refused entry onto SKYWILD. SKYWILD does not provide changing rooms so please come dressed to participate. Small lockers will be provided for items you may need to store during your SKYWILD adventure. Refunds are not provided unless the participant does not meet the weight requirement. Rescheduling is permitted up to 48hrs before your scheduled time. Vouchers will only be issued if the course is closed by management due to inclement weather; rain alone is not cause for closing of the course. Participants are welcome to bring a water bottle. If you choose to do so, water fountains are available for refills. The less you bring to SKYWILD, the better. Each participant is provided the use of a small locker at no charge. This locker is only large enough to hold a cellphone, wallet, and keys. Please leave any large items at home or in your locked car. Arrive at least 30 minutes before your scheduled start time. This will provide enough time for our team to get you harnessed up and ready to start your adventure on time to ensure you get a full 2 hours on the course. Remember, your ticket includes free Greensboro Science Center general admission, so if your reservation is later in the day, come early to explore! What if my kids want to do it and I don't? Children ages 8 and 9 must be accompanied by a person 16 years or older while on the course (this does not have to be a parent). If your kids are between the ages of 10 and 16, an adult must be present while they are on SKYWILD. If the accompanying adult does not wish to explore the Greensboro Science Center, a $6 SKYWILD spectator pass is available. This pass may be purchased on site the day of the child's adventure. The accompanying adult may walk around the zoo path to watch and take photos. Limit one spectator pass per SKYWILD participant. If you loved your SKYWILD experience, take your receipt to our SKYWILD ticketing station and apply today's ticket fee toward an annual pass (only valid on the same day of visit). • No refunds will be given for Annual Passes. 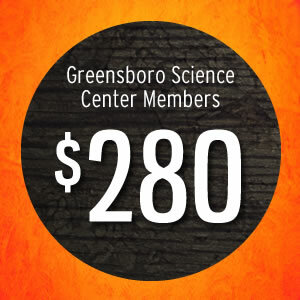 • Annual Passes do not include free admission to the Greensboro Science Center. • Primary pass holder must be at least 18 years of age with proof of identification. • Primary pass holder will be the person to whom all correspondences are sent. • All pass holders must be at least 8 years old. For children ages 8 - 10, routes may be limited at facilitator's discretion. Children ages 8 & 9 must be accompanied by a participant age 16 or older while on the course. • All pass holders must weigh no more than 250 pounds. • Each pass holder must be named and photographed for our database. • Each pass holder will be presented with an Annual Pass card after being photographed for our database. • Annual Pass cards will be issued at the time of purchase. No checks accepted. • Annual Pass card reprints cost $5 each. • Pass holders may be added to your account at any time. They will have the same expiration date as the Primary Pass Holder (365 days from the original purchase date). 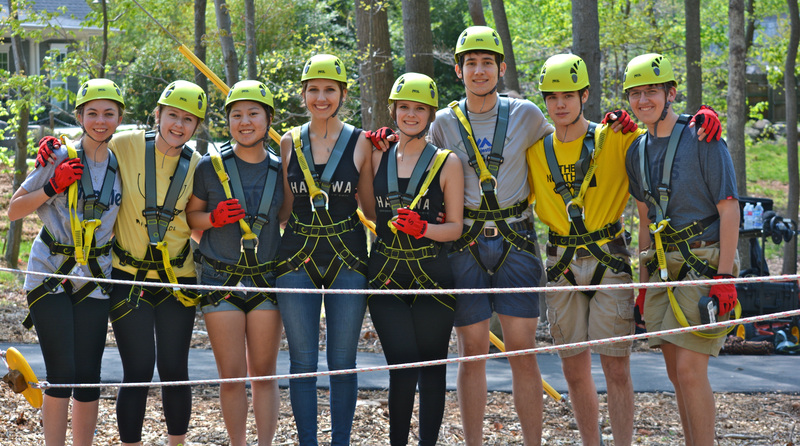 SKYWILD offers groups of 10 or more an experience like no other! 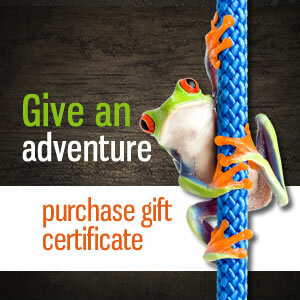 Together, you'll enjoy an exciting adventure while experiencing what its like to REALLY act like an animal. What group should I bring? Please make your reservation at least one week in advance. 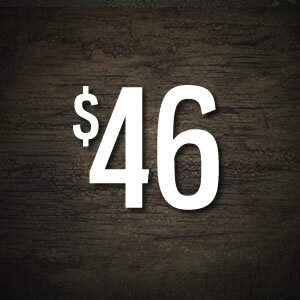 Groups of 10 or more will receive the group rate of $35 per person. If your group has 20 or fewer participants, you can reserve online by clicking the BOOK NOW button on our home page. If your group has 21 or more participants, click here to fill out a short form. Please be sure to provide all of the requested information. 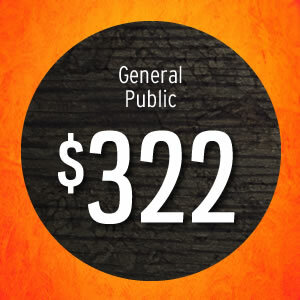 We cannot book your group until we have all requested information, including your payment. Once your adventure has been reserved, you will receive a confirmation email. 2. Sign the online wavier! Every guest in your group is required to sign a waiver before conquering SKYWILD. If you are bringing minors (under the age of 18), a Parent or Legal Guardian MUST SIGN THEIR WAIVER. While waivers are available on site, we recommend filling them out online in advance in order to speed up your check-in process. No one will be allowed on SKYWILD without a signed wavier. Have a question about your adventure? There's a great chance you'll find the answer here! When to arrive, what to wear... this page is a wealth of information. It also outlines the requirements you must meet to participate on SKYWILD. Please make sure everyone in your group meets these requirements so there will be no issues at check-in. 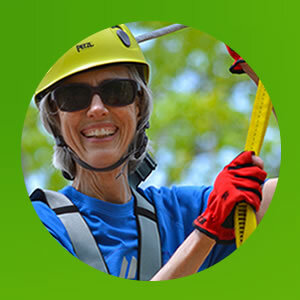 OUR MISSION: To complement the mission of the Greensboro Science Center, SKYWILD was specifically constructed to enable participants to experience a variety of animal behaviors while enjoying an exciting workout. Many challenges will encourage participants to imitate animal actions, such as waddling, leaping, brachiating, and crawling to allow them a better understanding and greater appreciation for the diversity of life. PHOTO POLICY: You are welcome to take photos and/or video for personal use only; commercial photography requires written permission from the Greensboro Science Center's Marketing Department. The GSC reserves the right to photograph, videotape, and/or film our members, visitors and guests, on the Center's grounds for self-promotional purposes. ©Copyright 2018 - SKYWILD. All rights reserved.